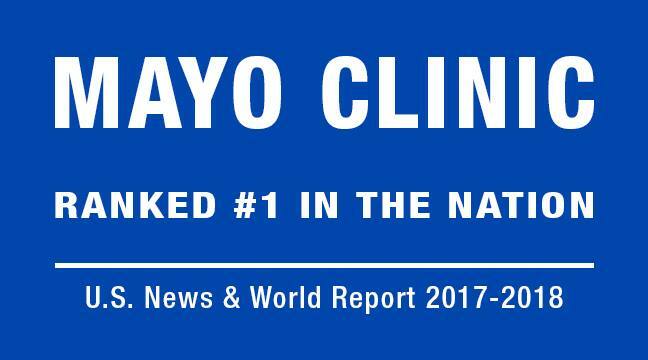 Mayo Clinic physicians, scientists, researchers, educators and allied health staff team together to provide the best in patient care. Their excellence and dedication rank Mayo Clinic #1 in the nation. Learn more!